Altpick.com : News : Huan Tran Shares Latest Work Updates On New Instagram! The official Instagram page of illustrator and designer Huan Tran of A Leaking Faucet Studio may be new, but boy does it bring great content! Here, Huan shares everything from finished artwork to process images and photos from his workbench. 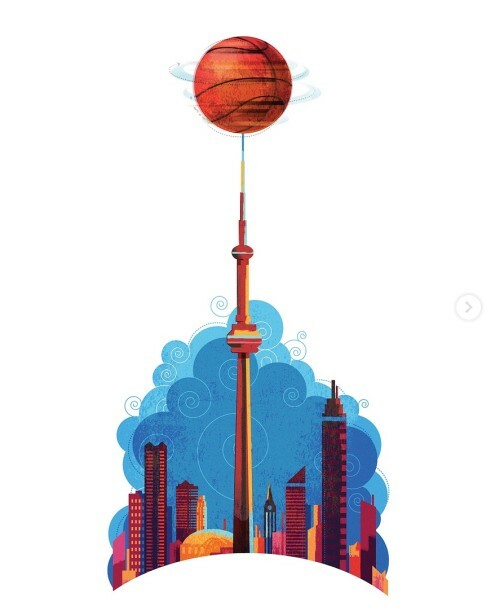 His latest illustration, which was made for a Ryerson Magazine article on “Toronto Becoming a Basketball City” can be seen in both its finished form and as a vector art wireframe. 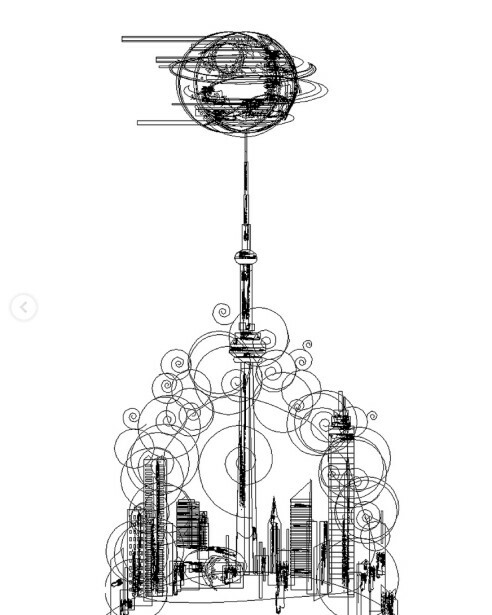 Be sure to click on over to Huan’s Instagram for more amazing work!